7 Reasons To Choose A Class C RV (And NOT A Class A)! Class A RVs are often seen as the height of luxury when looking for a motorhome. Many are like living in a mansion on wheels. However, Class A RVs aren’t ideal for everybody. Class A RVs can be daunting to drive at first, need more parking space, and normally require a lot more money, too. A Class C RV can offer just as many of the luxuries and comforts of a Class A, but in a more compact package. 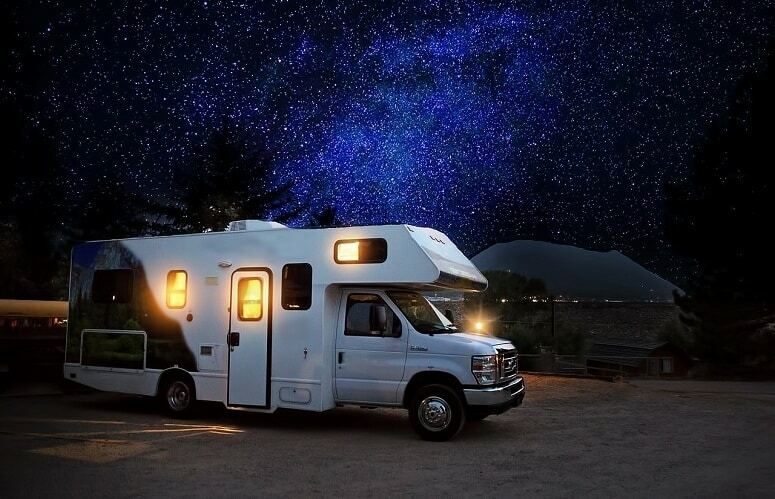 Let’s take a look at some reasons you should choose a Class C RV (and NOT a Class A)! Let’s get the big one out of the way first, the cost of owning an RV. A brand new Class A RV can cost you anywhere from 50,000 dollars to over 2 million—phew, that’s a lot of money! By comparison, Class C RVs tend to be priced between $40,000 and $85,000, with the most popular ones sitting at approximately $70,000. On average, you’ll save anywhere between $15,000 to $30,000 on the cost of a similar-sized Class C RV. Just looking at the Winnebago website, you will notice the difference in prices. A 26-foot Class A RV starts at over $115,000, compared to the same length Class C RV at less than $85,000. That extra money you save can go toward more holidays and the cost of maintaining and fuelling your RV. 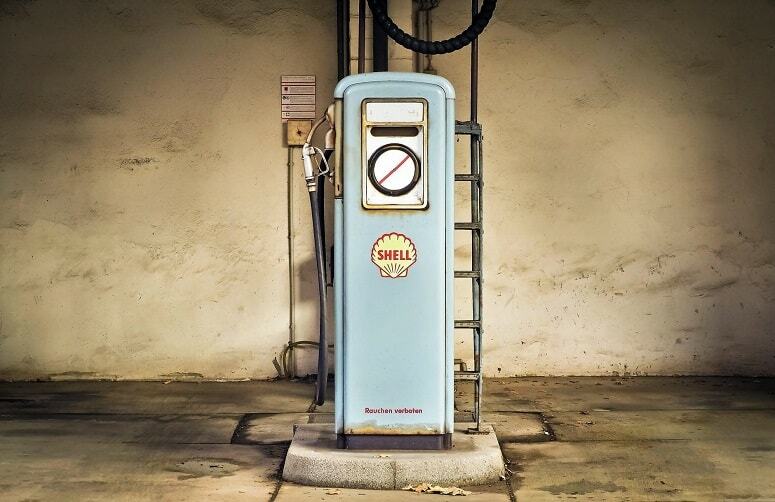 The average fuel efficiency of 10-15 MPG of a Class C can be higher than most Class A RVs. The more compact the vehicle, obviously, the less gas you are going to use. Most Class A RVs will use turbocharged engines, which takes the MPG down to a measly eight to ten miles at the most. It may not sound like a huge difference, but I have found it soon adds up on longer trips. With rising gas prices, it’s always a wise idea to choose the most efficient vehicle. A recent article by Guaranty RV Super Centers, found the Itasca Navion Class C Motorhome was a super efficient favorite with 18-20 MPG. The only Class A RV that came close was a diesel-powered RV, with a lower towing capacity of 5000 pounds. Class C RVs can also be much cheaper to maintain, with just about any Ford mechanic able to do the work. In fact, most garages should be able to cope with a Class C style RV, compared to having to find specialized garages for a Class A. And the parts can be much cheaper too. It’s not all about cost, which we could go on about for much longer and in further detail. A large part of why many people prefer a Class C RV is the ease of driving. No more struggling to turn tight corners, or park the vehicle when you’re going to Walmart. Pro Tip: You can park for night at Walmart parking lot. 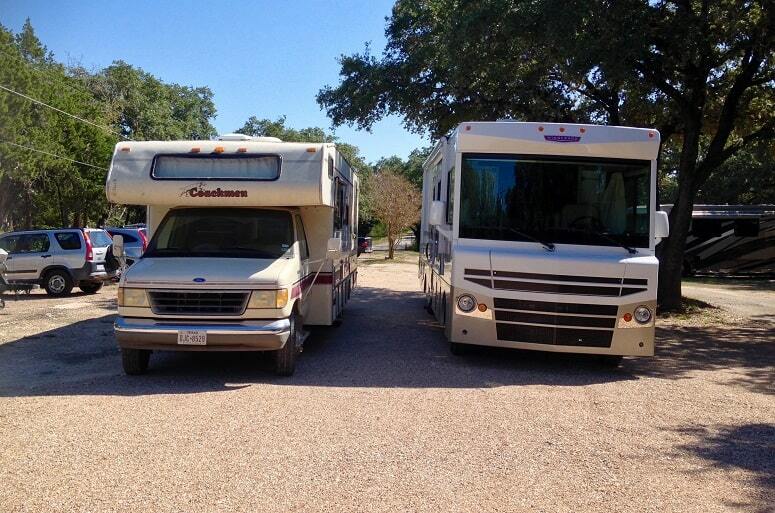 The experience of driving a Class C RV is similar to driving an old Ford style truck. It’s even the same cab in some motorhomes. For newer RV drivers, it can be daunting at first, but nowhere near as scary as being behind the wheel of a 45-foot coach. NeverIdle Journal has prepared an online guide, which provides helpful hints for driving a Class C RV for the first time. Once you get the hang of driving a Class C RV, you will find it offers more maneuverability than a Class A. Being closer to the ground, the RV virtually hugs the pavement as you turn a corner, making it less likely to topple. A lower ceiling height also means less wind drag, and no sudden gusts of wind which can sometimes make you overcorrect. Nobody wants to think about the possibility of a crash when choosing an RV, but, unfortunately, they do happen. When you see a Class A bus-style RV, you may assume they are very safe. However, Class C RVs offer more safety up front. If you intend to spend large amounts of time with your family in the RV, safety always has to be a consideration. Rear collisions are not something you have to worry about too much in an RV, there is normally more structure supporting the back. In a Class A RV, the front of the vehicle is very exposed. A larger windscreen and the lack of an engine at the front means any crash is going to come straight at the driver. Class C RVs tend to have a large hood and engine in front of the driver’s compartment, with a crash box in front of the driver. If there is a collision, the crash box is designed to take the impact and can save the passenger and driver. In addition, you will find airbags in a Class C RV which rarely feature in motorhomes or coaches, as you are so far away from the dash. One of the things I dislike most about the larger Class A RVs is the amount of planning needed for each trip. If you have ever tried jumping in your RV for a quick trip to the local Walmart, you will understand what I mean. Which campsites can accommodate an extra large RV? Which roads are suitable and are there any low bridges or other obstacles on the route? Parking a vehicle which is over 35 feet long can be a demanding task at the best of times. You also have to be aware that some National Parks limit the size of the RV pitches they offer, with the average maximum length being 27 feet. Most Class C RVs will easily accommodate the requirements of National and State Park sites, even at the busiest times. And if you want to quickly nip into town for some supplies, you can take the RV. Class A owners often have to tow a smaller vehicle for such trips. The only time you will probably see a Class A RV in the Walmart car park is camping for the night—if they are allowed to! #6. Compact Doesn’t Mean Cramped! Finally, we get to the biggest bugbear most people have about Class C rather than Class A RVs. While it is true that you will have less space in most Class C RVs, they are still much more spacious than smaller, Class B style, campervans. The cabin above the driver’s compartment offers an extra sleeping area, which frees up more space in the back of the RV. Modern floor plans will often include extra beds and convertible dinettes, which allow for even more sleepers. If you don’t need the extra beds in the cabin, you can just as easily use it for storage. 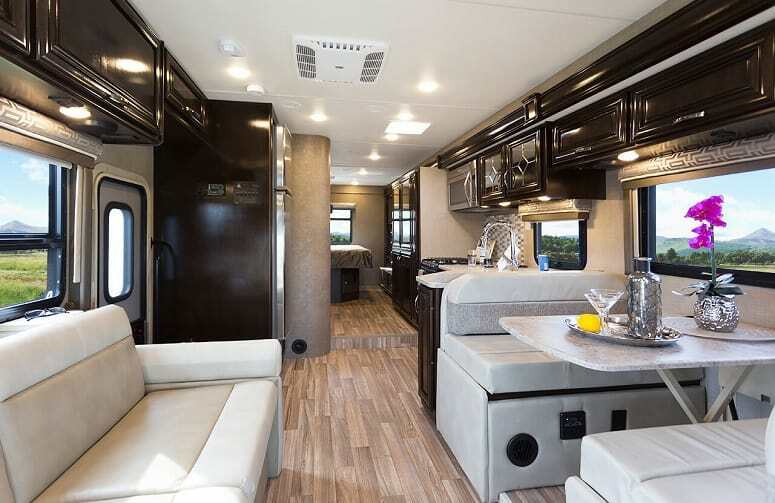 Modern Class C RVs will feature many of the same amenities of Class As, such as a living room, AV system, or bathroom. Because of the smaller size, a Class C kitchen will provide all the essential appliances, but with smaller, yet manageable, counter space. If space really is an issue for you, slide-outs in some Class C RVs expand the living area. This could allow for a larger bathroom with a shower instead of a wet room, or more seating/sleeping facilities. Be warned, it’s not advisable to have multiple slide-outs as they can compromise the integrity of the RV’s walls. With Class C RVs costing considerably less than Class A vehicles, you will find most rental agencies have more of them. If you haven’t yet decided whether RVing is the way to go for your family holidays, renting is a good way to try before you buy. Renting a 10-year-old Class C RV will typically cost about $100-200 per night, that’s $50 cheaper than a Class A. Newer vehicles will cost considerably more, around $200-$350 a night, but still much cheaper than a new Class A rental, which is, on average, about $100 more. Based on a recent Time magazine article, renting an RV, fuel costs, and staying in a campsite, will cost an average of $260 a day. If you decide to buy an RV, that cost can be lowered by at least $200 per day, making it much cheaper than the national average price of a hotel room, which is currently $121. Should You Choose A Class C RV (And Not A Class A)? Hopefully, you have enjoyed our brief journey through the reasons why you should be considering a Class C as your next RV. Don’t get me wrong, I don’t hate Class A RVs. In fact, I have owned several over the years. However, Class A RVs are not for everybody—you need the space to store one and the money to afford one. A Class C RV can offer a spacious home on wheels too, but in a more compact and affordable package. What do you think? Do you have any other reasons why we should choose a Class C RV (and not a Class A).? Feel free to share any of your stories with us, drop us a comment below!